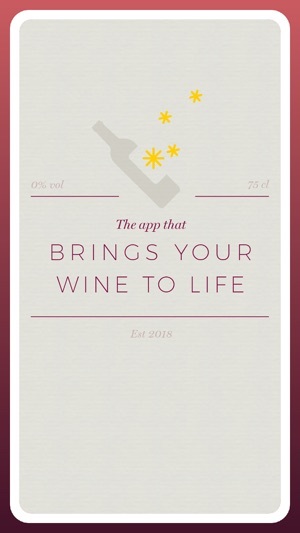 Welcome to Bring Your Wine to Life Augmented Reality platform! 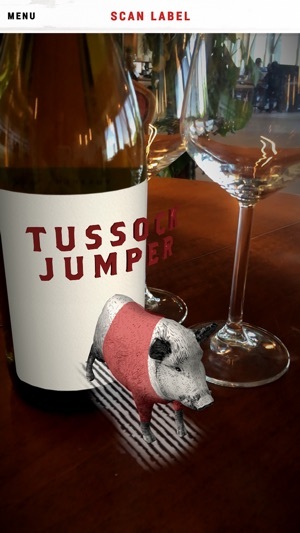 This is an updated version of the Tussock Jumper Wines Augmented Reality App. 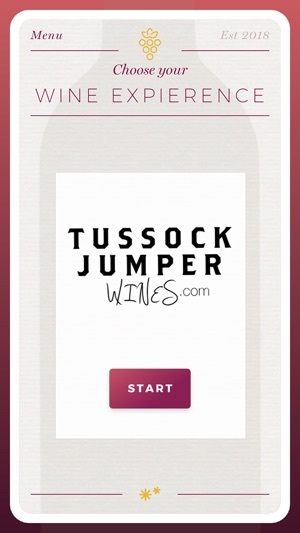 We invite you to discover the Augmented Reality experiences from Tussock Jumper Wines and many others of your favorite wine brands in the near future. 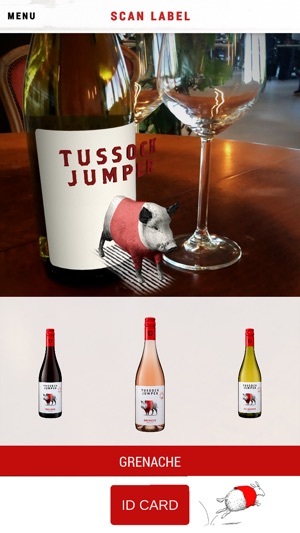 Download this App, point the camera at the AR bottle label and see it come to life and be prepared for fun! Share this App with your friends and family and keep it updated regularly to access new labels and experiences. 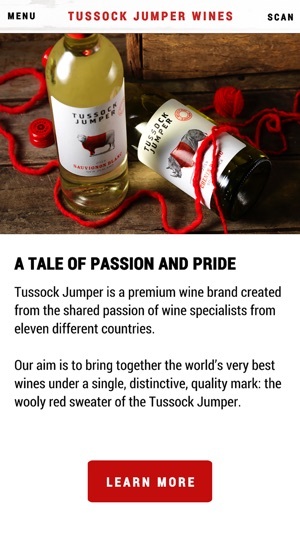 With the Tussock Jumper Wines label the animals will give you “food advice” and tell you their story about wine and matching foods and many other features. 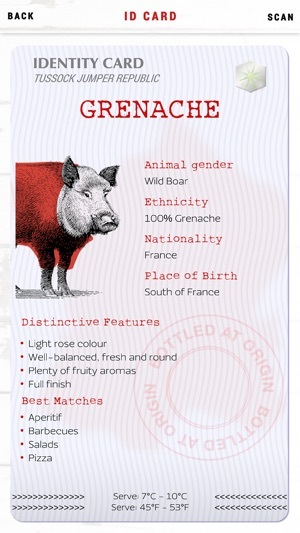 With the PaXis label (if available in your market) you will find yourself challenged by PaXis the Bulldog in a surprising interactive quiz. But beware if you don’t give the right answer!